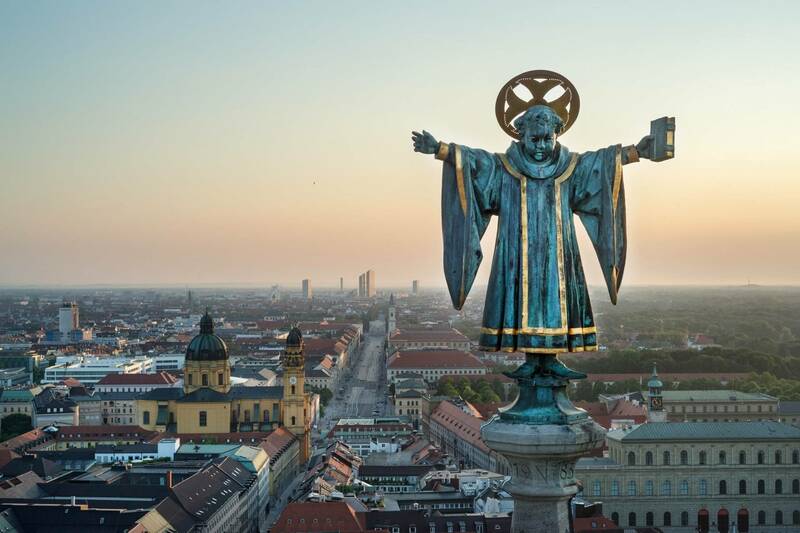 There is always something to discover in Munich, regardless of whether you’re staying for 4 or 24 hours, for a long weekend or even an entire week. Some suggestions. 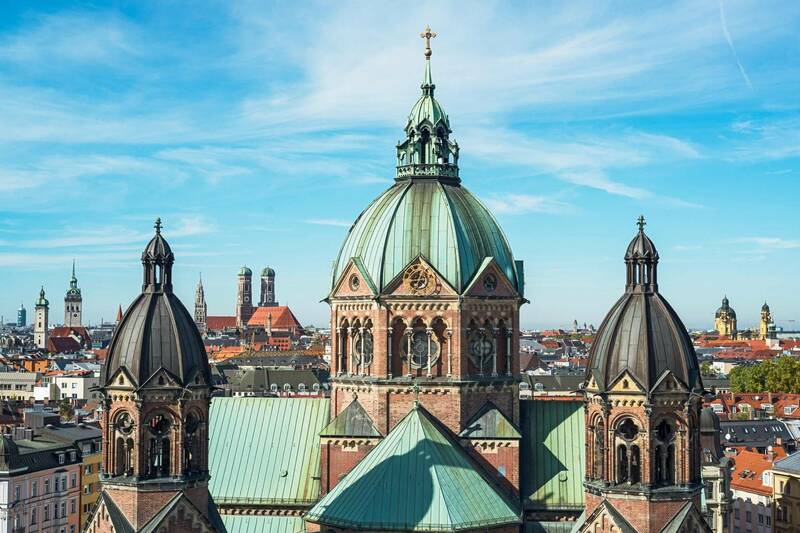 Alternatively, you could visit a beer garden or café at Viktualienmarkt or in Hofgarten park. 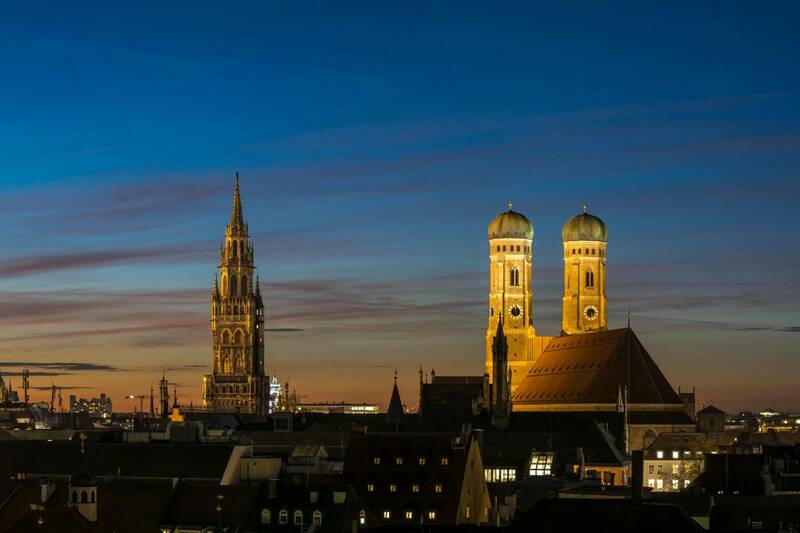 Afterwards, discover Munich's noble Maximilianstraße with its international luxury labels. 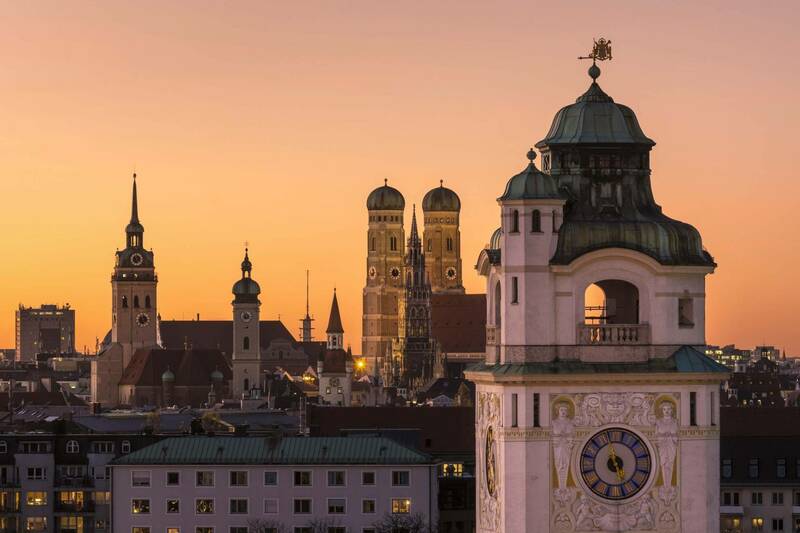 In the morning, take a guided tour through Munich's old town (90 minutes), covering various attractions including Marienplatz square, Frauenkirche church, Hofbräuhaus, Viktualienmarkt food market and Residenz palace. 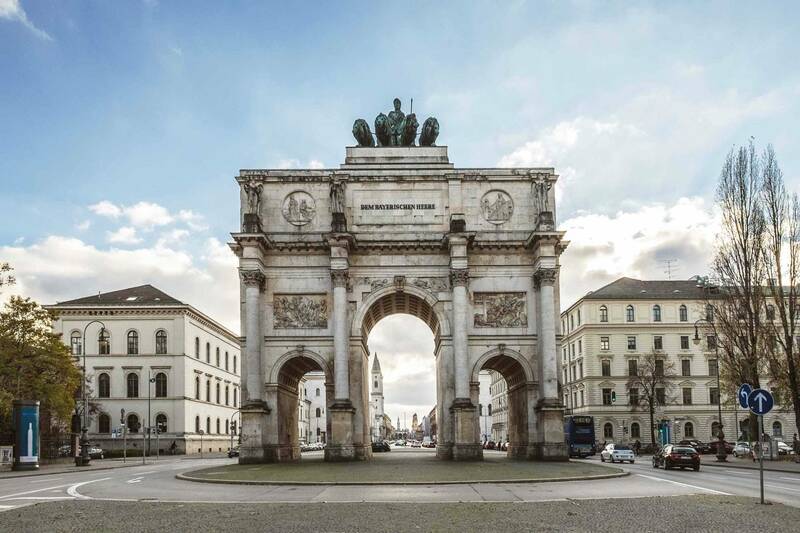 Afterwards, discover Munich's noble Maximilianstraße with its international luxury labels. Tip: When the weather is fine, a gondola ride down the Nymphenburg canal in an original Venetian gondola is an unforgettable experience. 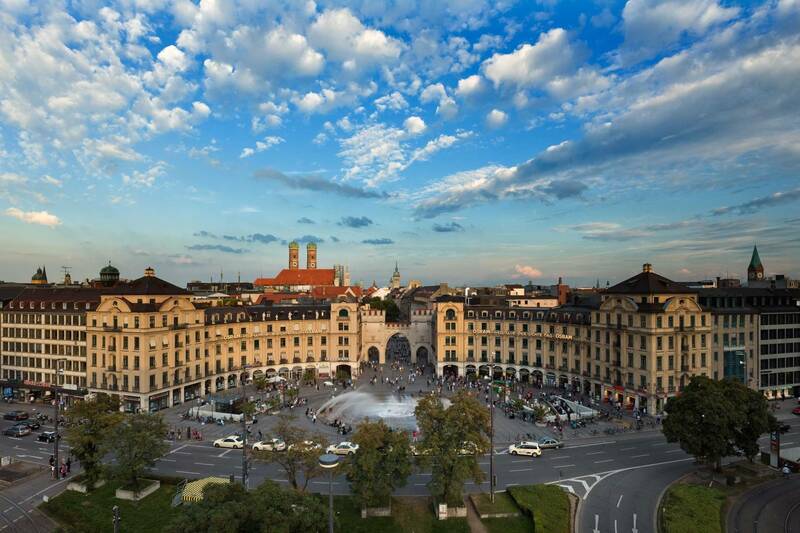 Take a guided tour through Munich's old town (90 minutes). After that, take a peek behind the scenes of the Bayerische Staatsoper (Bavarian State Opera) during a Backstagetour (75 min.). 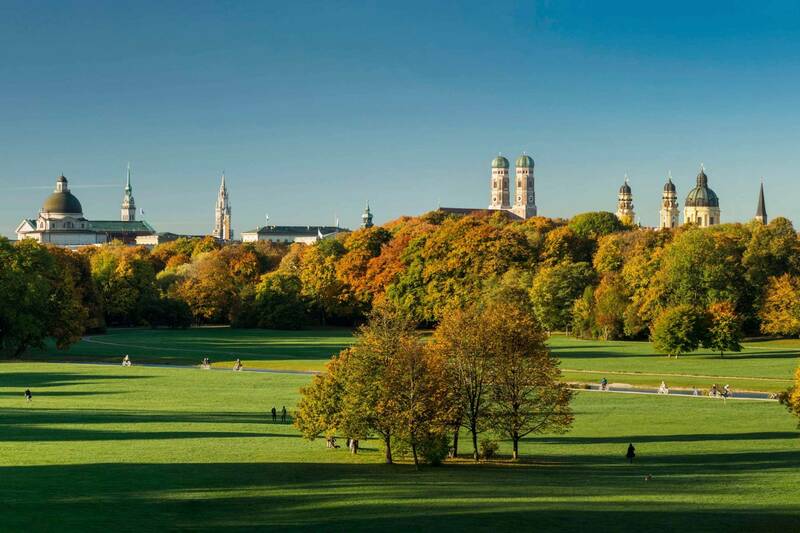 If the weather is fine we recommend to go for a walk in the Englischer Garten (English Garden), where you can watch the Eisbach surfers. 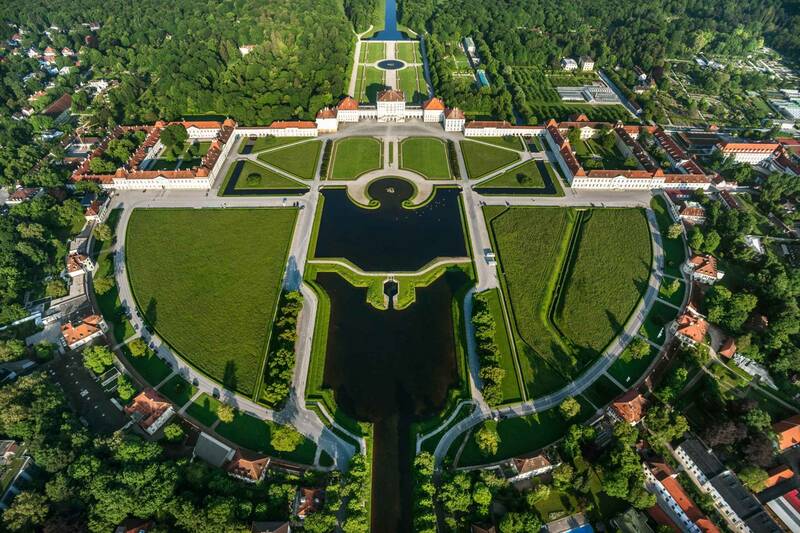 In the afternoon, you could visit Schloss Nymphenburg, the former summer residence of the Wittelsbacher family (duration including travel: around 3 hours). 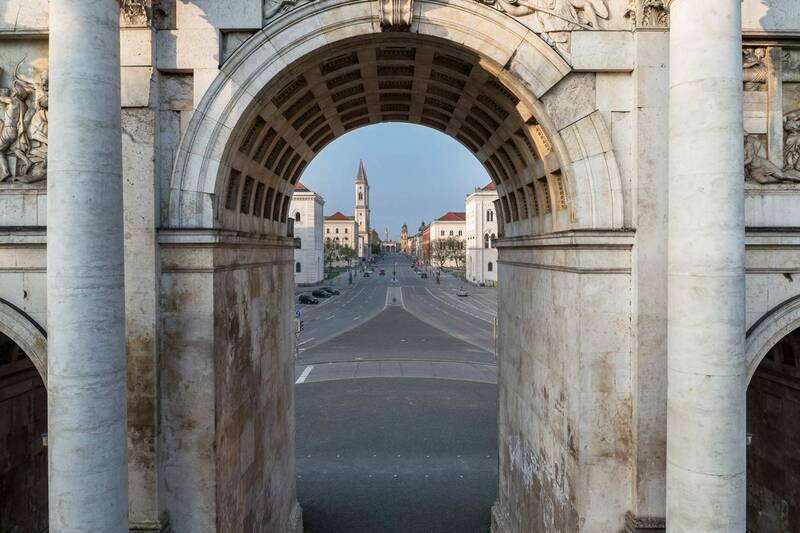 Alternatively, the Kunstareal with its world-renowned museums can be visited. Later on, attending a performance at the Bayerische Staatsoper (3 hours) would be a nice ending. On the second day, pay a visit to the Allianz Arena (approx. 75 minutes). Follow this with a visit to BMW Welt (BMW World) or take a beer-themed tour, including a trip to a brewery (90 minutes). 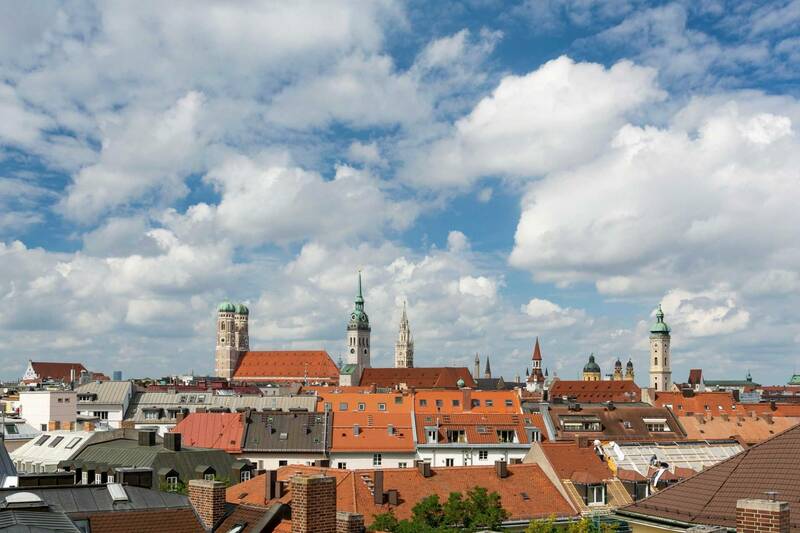 Day 1: Take a bus tour to Munich’s highlights (2.5 hours). Follow this up with a trip to the Olympic Park and take a breath-taking climbing tour over the canopy roof on the Olympic Stadium (120 min.). In case of bad weather, you could visit the BMW Welt and/or the BMW Museum. In the evening, enjoy Broadway feeling when attending a musical at the Deutsches Theater. 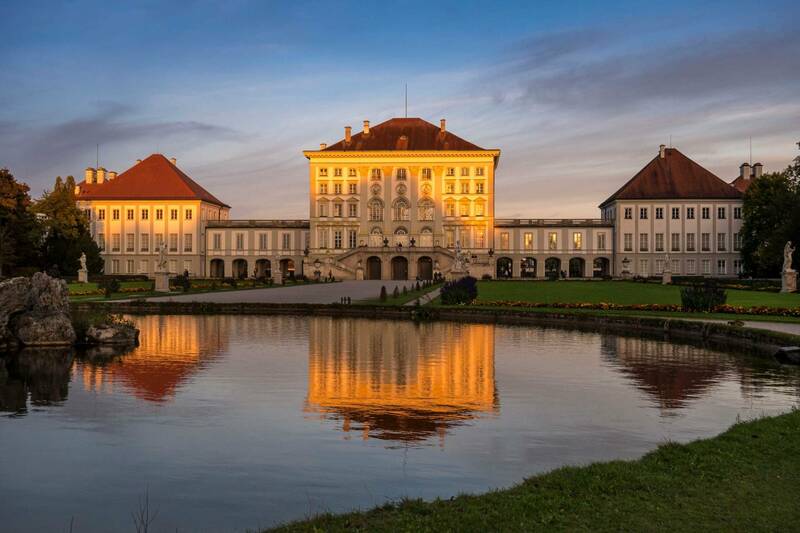 Day 2: Visit Schloss Nymphenburg with its famous “Schönenheitengalerie” (Gallery of Beauties) and porcelain manufactory. 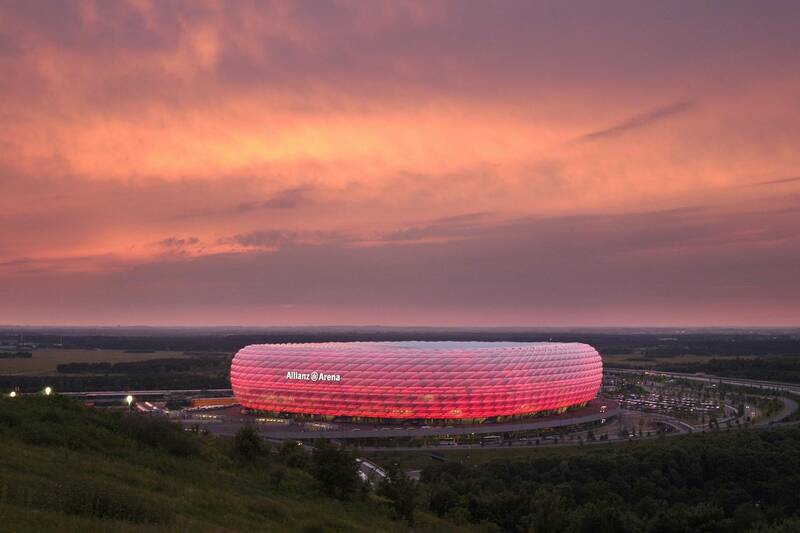 In the afternoon, take a tour of Allianz Arena, Munich’s football temple (approx. 75 minutes). In the evening, join a beer-themed tour and follow it up with a beer tasting. 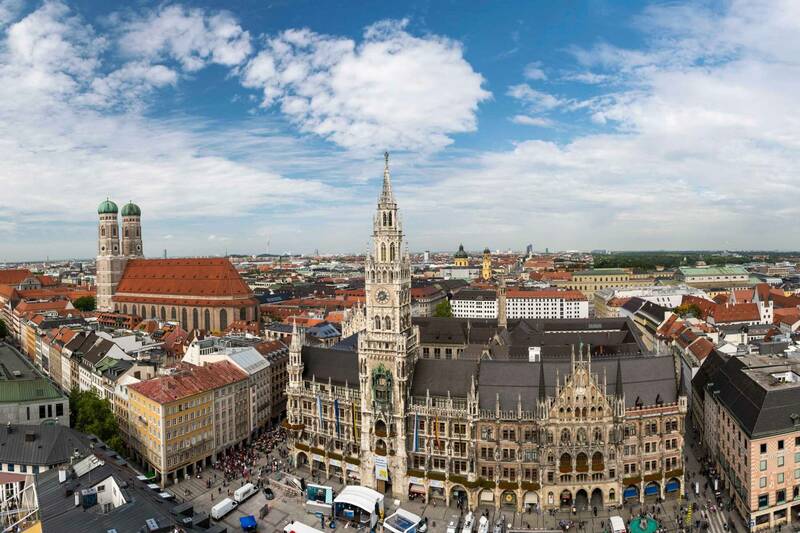 Day 3: Take a tour of the old town including a visit to Munich’s most important churches and the Glockenspiel on Marienplatz square. For lunch, the Viktualienmarkt with its beer garden is an ideal place to enjoy a Bavarian Brotzeit. 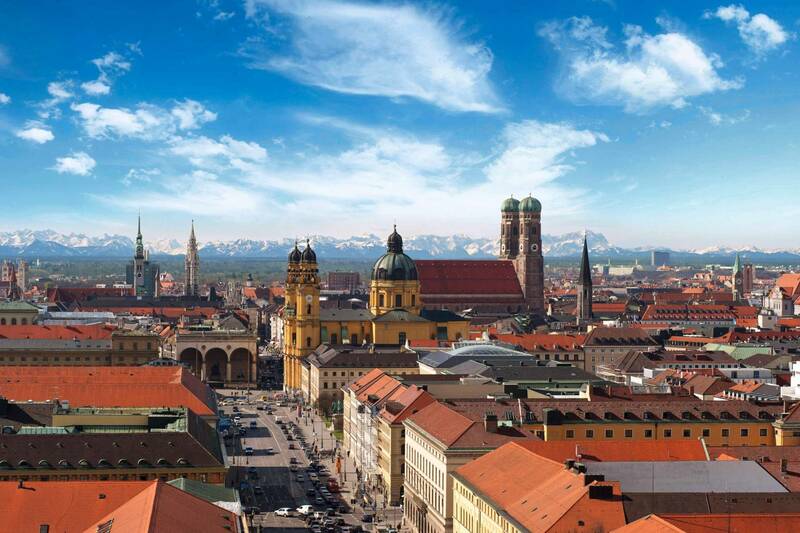 In the afternoon, you could visit Munich’s Residenz palace or you book a backstage tour at the Bayerische Staatsoper. And if you have acquired a taste for it, why not attend a performance at the Bayerische Staatsoper in the evening. Day 4: Start the day with a tour of the Kunstareal and discover internationally known museums. 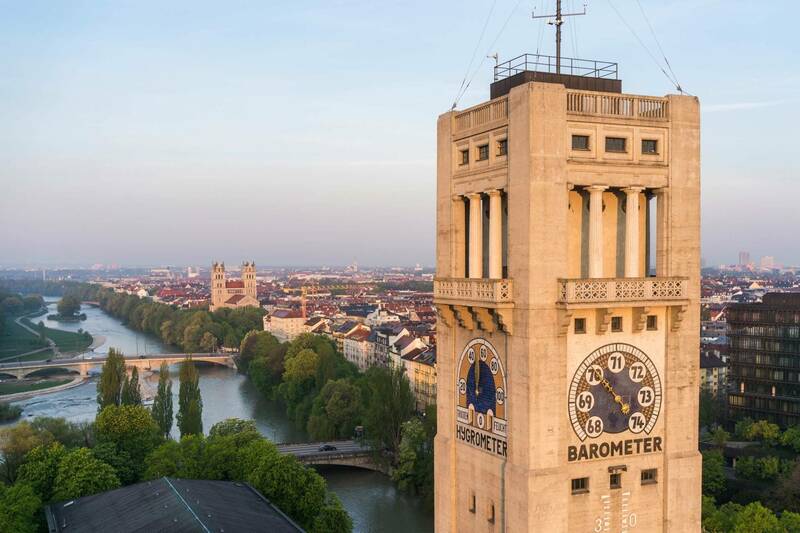 Everyone who is interested in technology and science visits the Deutsches Museum. 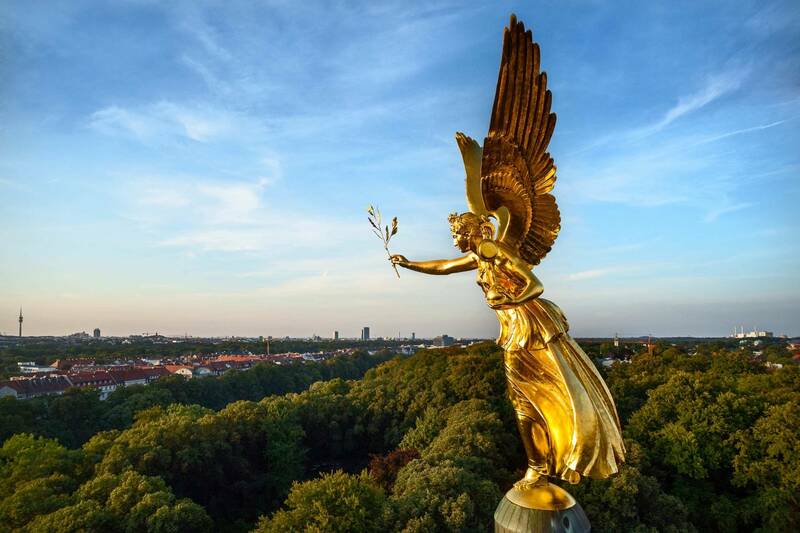 After that, take a break at the Englischer Garten and enjoy beer gardens (Chinesischer Turm or Seehaus), the Eisbach wave, lakes and a well-tended lawn. 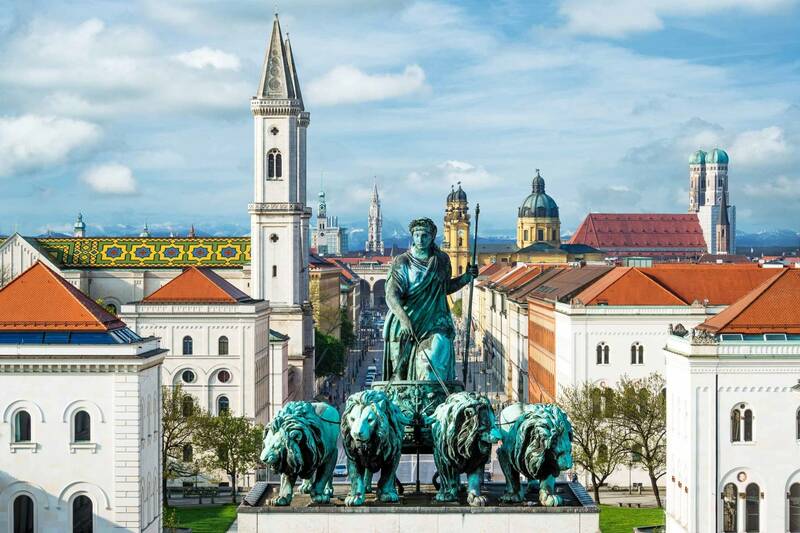 Alternatively, enjoy a day trip to Munich's surrounding area and discover Neuschwanstein, Linderhof or Herrenchiemsee, the castles of the fairy-tale king Ludwig II. 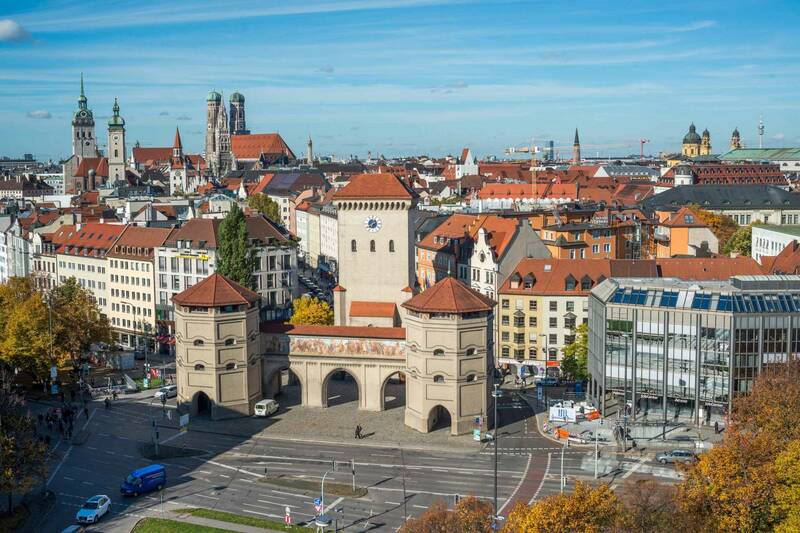 Day 1: Go on a cycling tour of Munich’s highlights (2.5 hours). In the afternoon, you could visit the Pinakothek der Moderne (Pinakothek Museum of Modern Art) which houses four big museums under one roof (2 hours). In the evening, enjoy Broadway feeling when attending a musical at the Deutsches Theater. 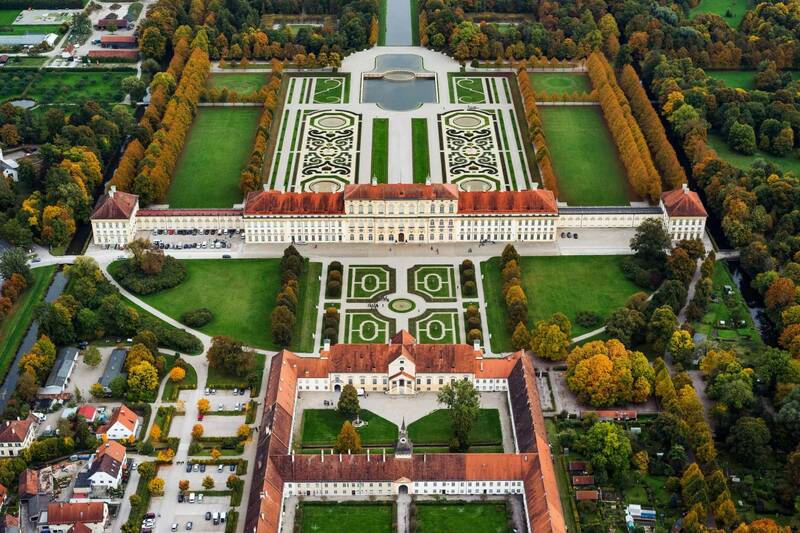 Day 4: Enjoy a day trip to Munich's surrounding area and discover Neuschwanstein, Linderhof or Herrenchiemsee, the castles of the fairy-tale king Ludwig II. Day 5: Spend the morning visiting Museum Brandhorst, an architectural masterpiece with a colourful façade made out of 36,000 ceramic rods. The collection focuses on classical modern art. 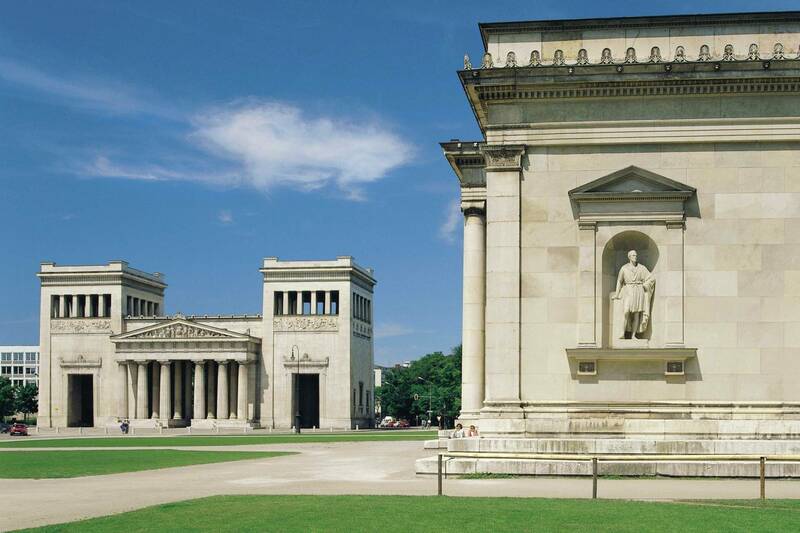 Next up, visit the ancient sculptures in the nearby Staatliche Antikensammlung. Enjoy a snack at the café surrounded by Grecian-like ambience. In the afternoon, visit the Olympic Park and take a breath-taking climbing tour over the canopy roof at the Olympic Stadium (120 min.). 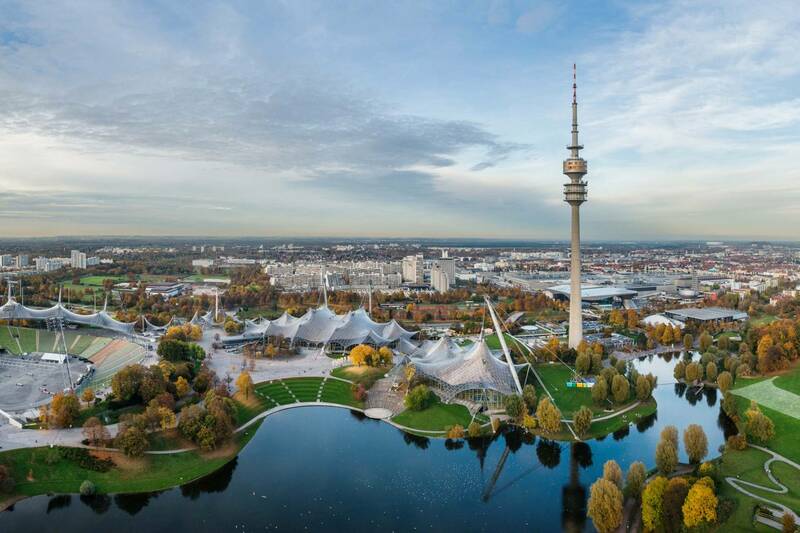 In case of bad weather, you could visit the BMW Welt (BMW World) and/or the BMW Museum. Then attend an evening performance by the multi-award-winning Münchner Kammerspiele (Munich Kammerspiele Theatre). Day 6: Take a trip to Starnberger See (Lake Starnberg) with a boat tour to Buchheim Museum in Bernried, which boasts an impressive collection of German expressionist art. 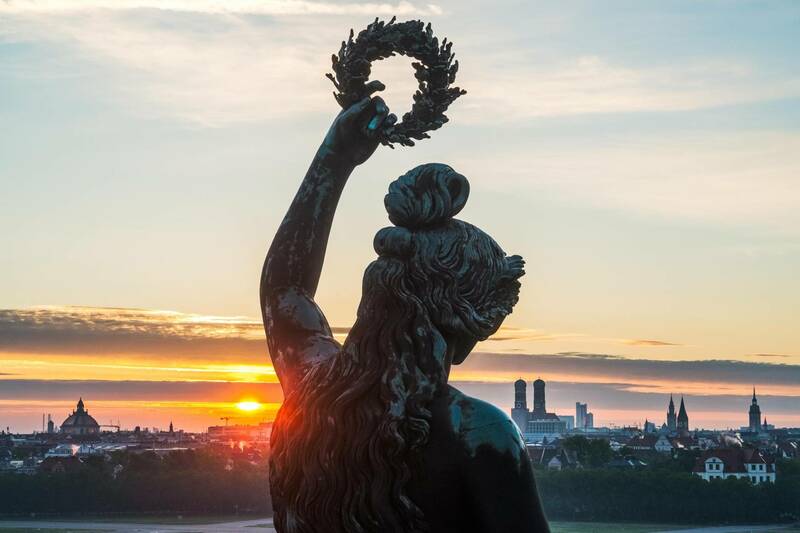 Day 7: Spend the morning at the Alte Pinakothek museum, which is home to world-famous masterpieces by artists from Dürer to Rubens (duration: 2.5 hours). 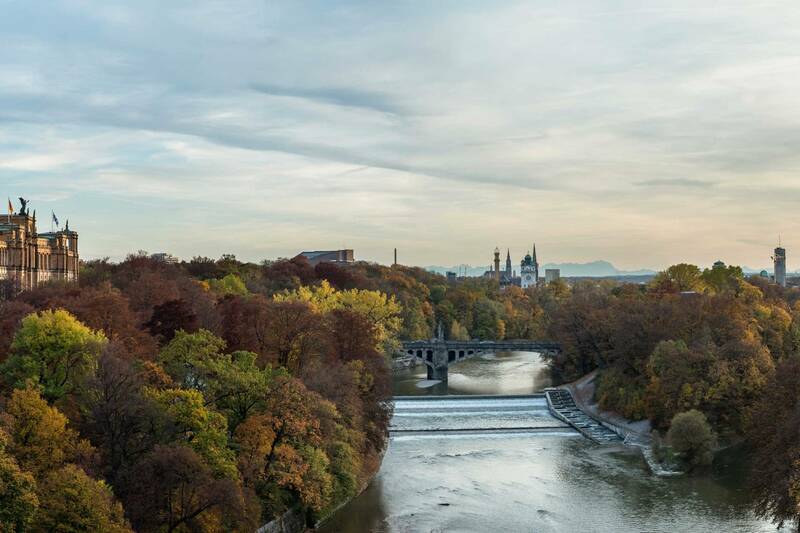 After that, take a break at the Englischer Garten and enjoy beer gardens (Chinesischer Turm or Seehaus), the Eisbach wave, lakes and a well-tended lawn. Everyone who is interested discovers the city park during a carriage ride.